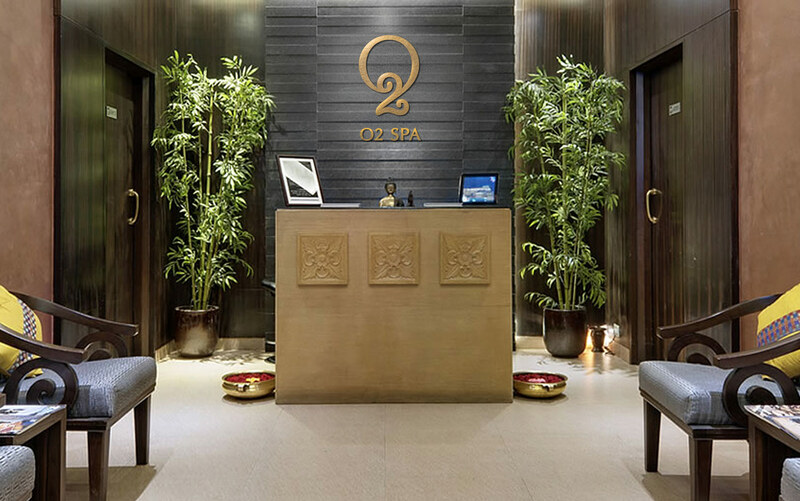 O2 Spa is India’s largest chain of affordable, high-quality spas. Prevalent prominently across airports and commercial centres across India, O2 approached us to design their brand mark during a period of significant expansion. 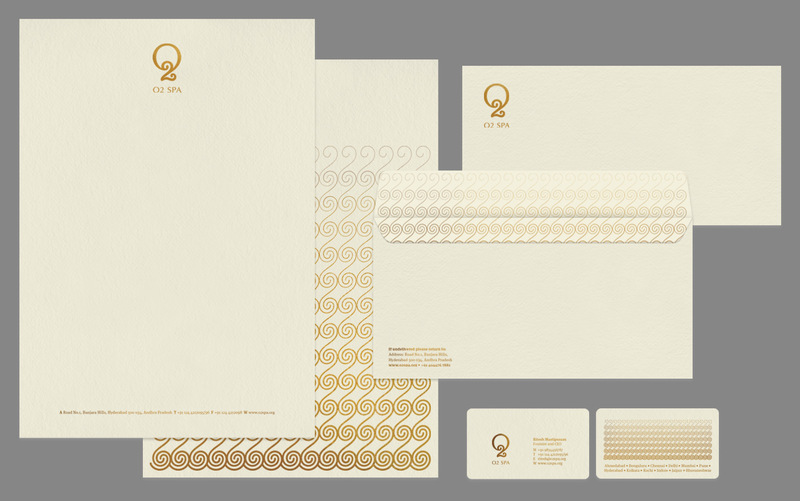 The resultant brand mark captures a moment of respite, offered by the spa services, through a elegant and memorable wordmark. The simplicity of the brand mark allows for high visibility and recall, that is critical for a services brand located in busy areas like airports and commercial centres.